Blake & Pendleton has proudly represented Hankison products since 1974. 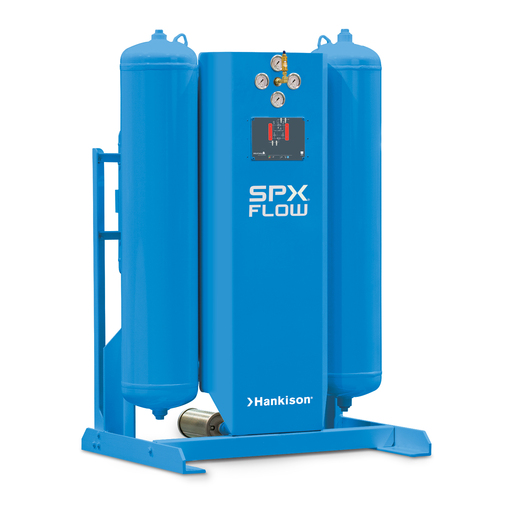 With manufacturing facilities in both Newport, NC and Ocala, FL, SPX Hankison has been a pioneer in compressed air drying. 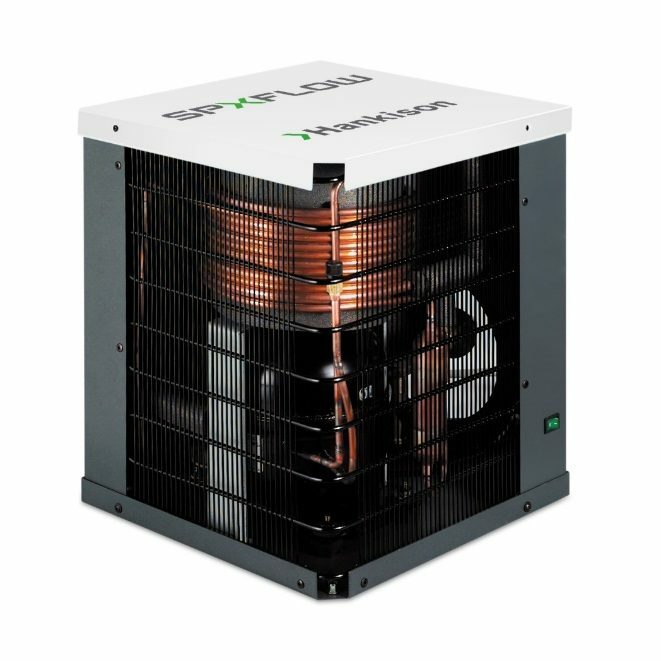 Over the last 50 years, they have continually improved products and introduced innovative solutions to the market. 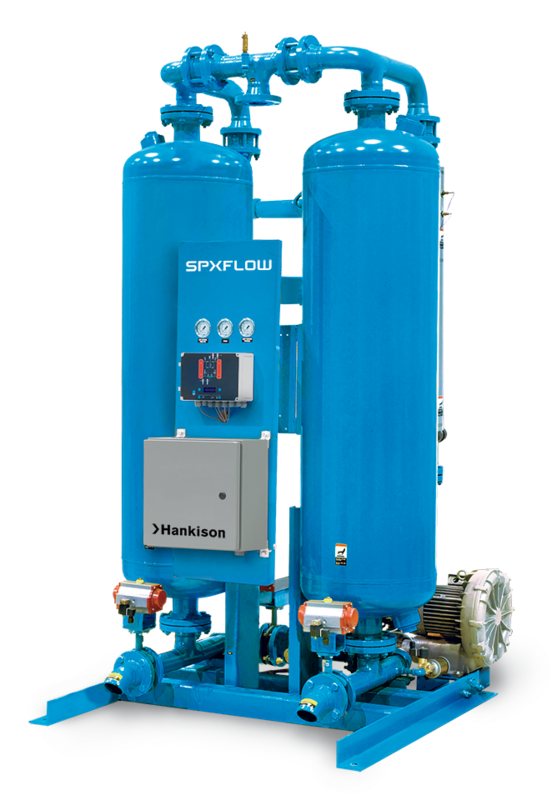 Since 1948, compressed air users around the world have relied on Hankison to provide innovative and reliable compressed air treatment solutions for critical applications. 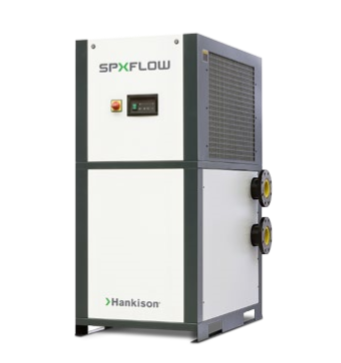 Hankison maintains a long standing reputation for manufacturing products that deliver superior performance, time-proven reliability and optimal energy savings. 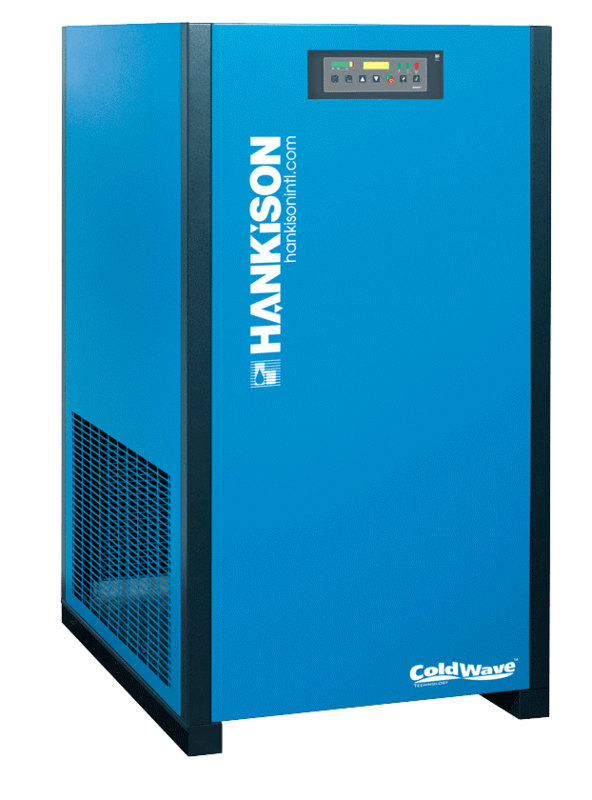 Hankison today is the preferred choice for providing clean, dry compressed air for the most challenging industries. 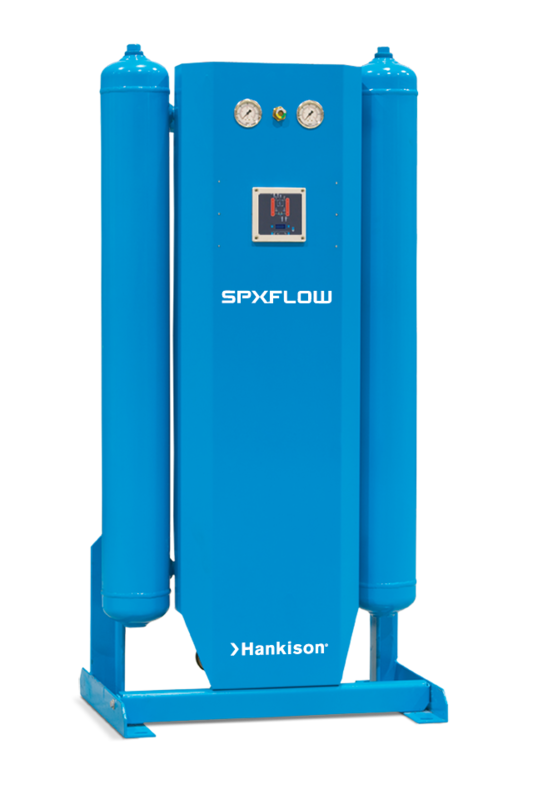 Today Hankison is a company where innovation is a constant process and the needs of our customers are understood. 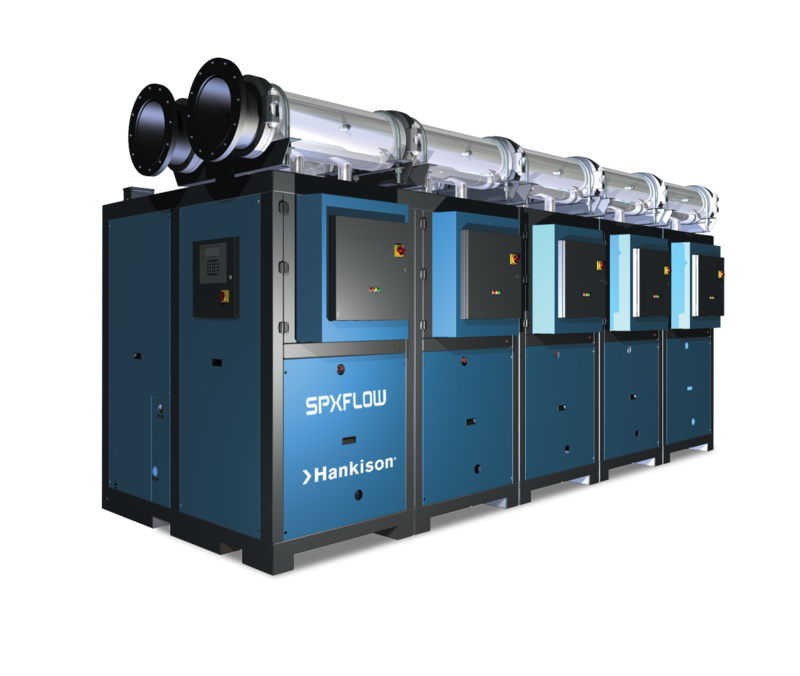 We transform compressed air market needs into solutions enabling our customers to meet their sustainability goals with energy efficient and reliable compressed air treatment solutions. 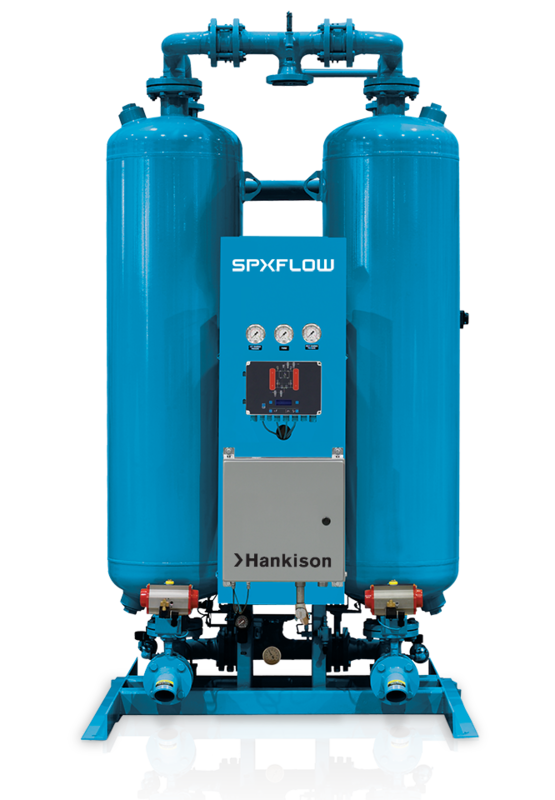 Using the latest advancements in air drying technologies, Hankison air treatment equipment including air dryers and filtration systems provide the best available compressed air treatment solutions in the market! 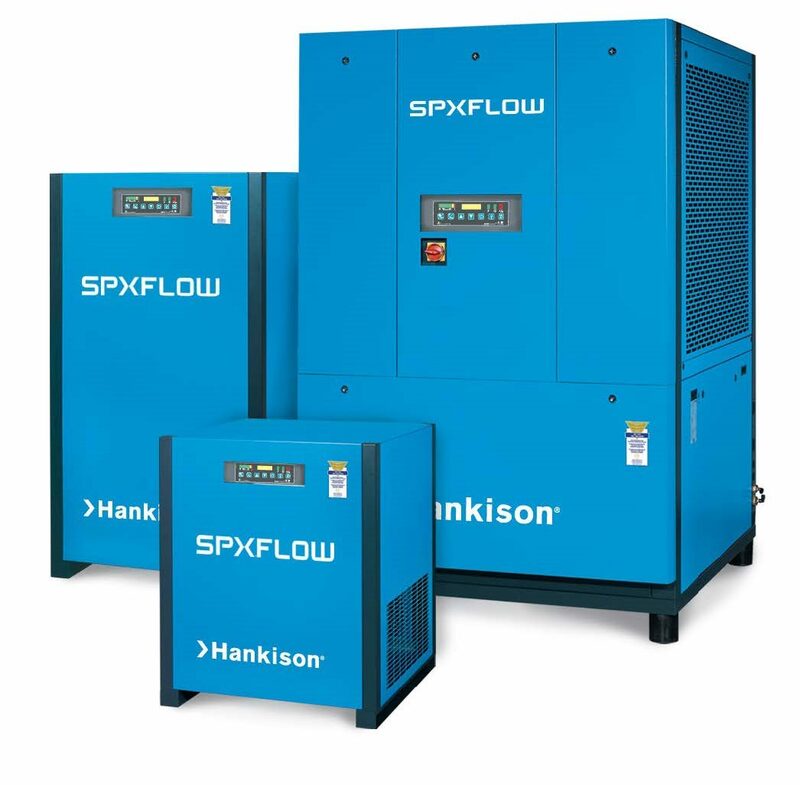 Blake & Pendleton has proudly represented Hankison products for over 45 years by providing excellent 24/7 service support and engineering services for the most critical compressed air applications. 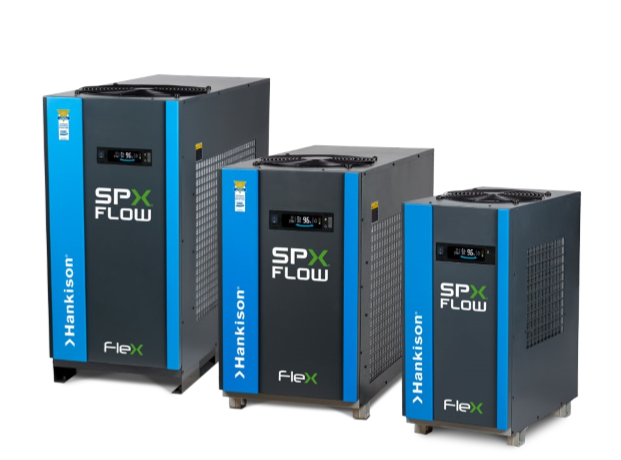 With 12 Service Centers and the largest staff of service technicians and field engineers in the SE, Blake & Pendleton stands ready to serve all of your compressed air needs! 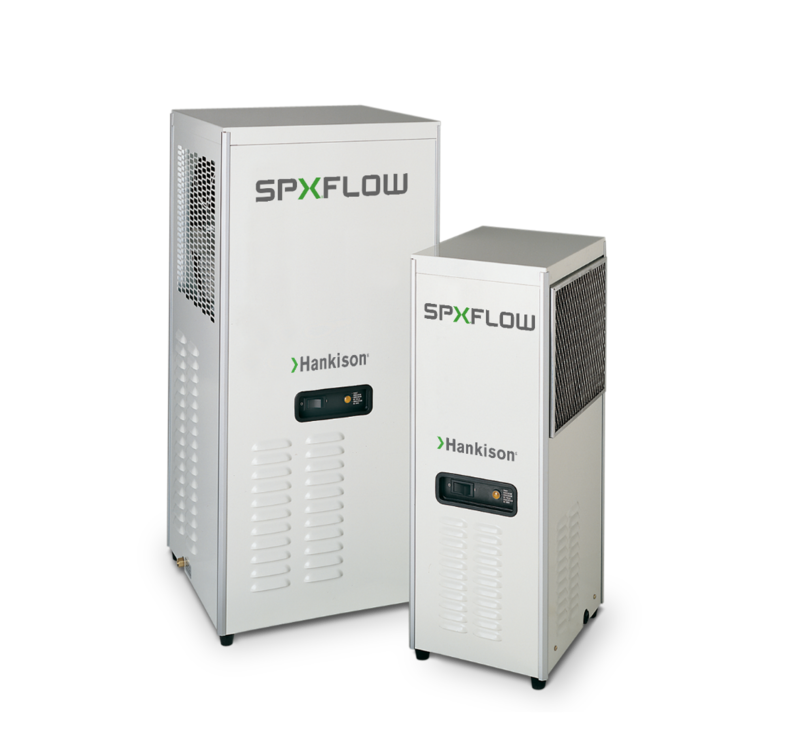 Select from four pressure dew point settings to optimize your savings for each season.